Something mAAgic was created in August 1996 when a group of friends at American Airlines recognized an opportunity for a grassroots campaign to support the Make-A-Wish Foundation®. 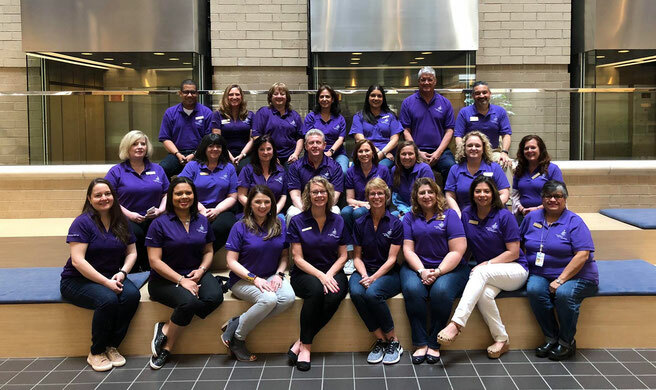 American Airlines, and the founders of Something mAAgic believed they could assist the corporate effort by organizing volunteers in cities served by American Airlines. By October 1996, teams were formed in 12 cities. 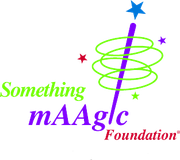 In October 2000, the organization became Something mAAgic Foundation, Inc.® and now lends support to various children’s organizations and Give Kids The World Village® in Florida. mAAgicsm flight, helps fulfill the wishes of children with life-threatening medical conditions who want to travel to Orlando, Florida, to visit the local theme parks. 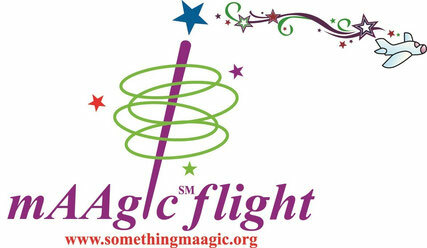 In sum, more than $2,000,000 cash and in-kind donations have been raised to fund mAAgic flight and wish enhancements for children in Canada, Europe, Asia, Latin America, Mexico and the United States.